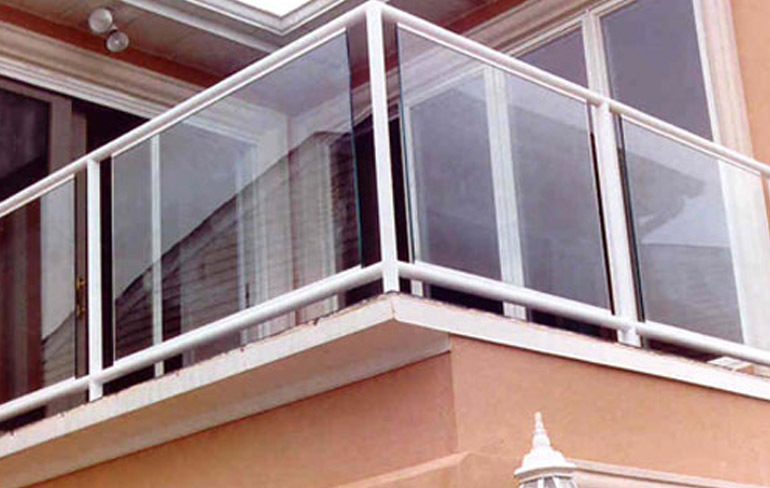 How many times in a day do you reach for a railing? These seemingly mundane objects significantly change a space's usability and look. 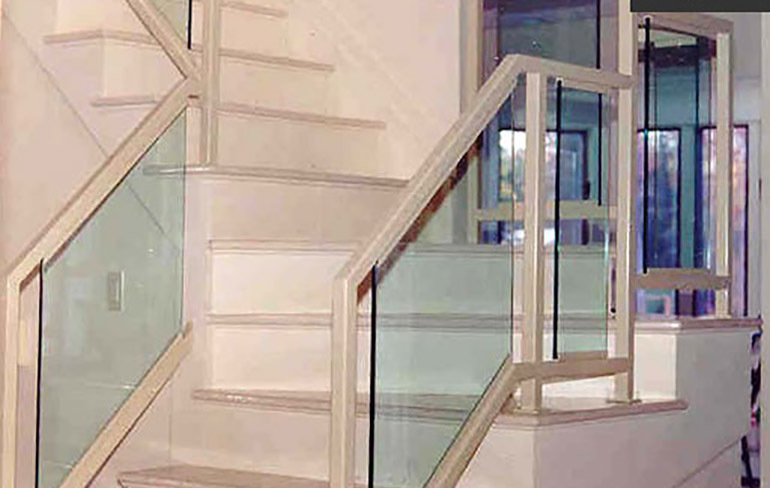 Designing custom rails is one of the first things to consider when beginning a project to redo your floors and stairs, or when working with an area of uneven ground level or drop-off. 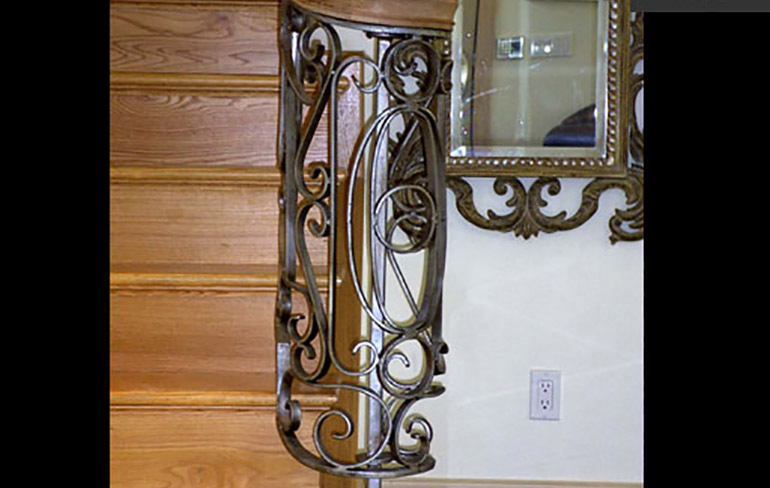 Custom made railings serve the double function of adding decoration and ensuring safety, and can be styled and shaped to echo the twists and turns of the surrounding spaces, or to rhyme with materials and colors that recur throughout your home. 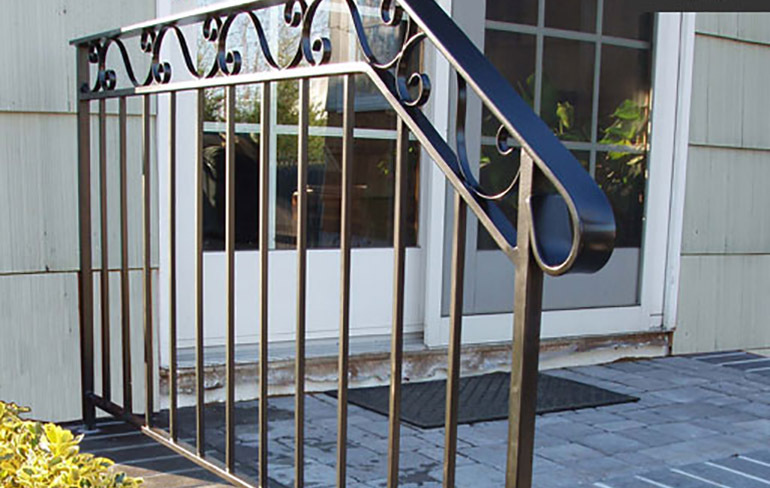 You'll have to resist the urge to slide down the perfect curve of your new custom railing.